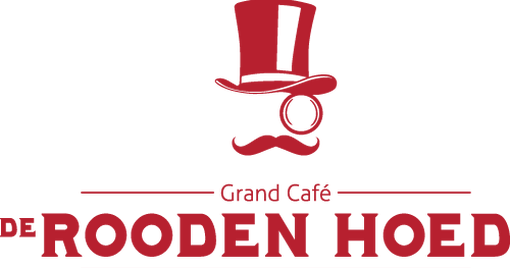 De Rooden Hoed is the oldest restaurant in Antwerp and has a very rich history. 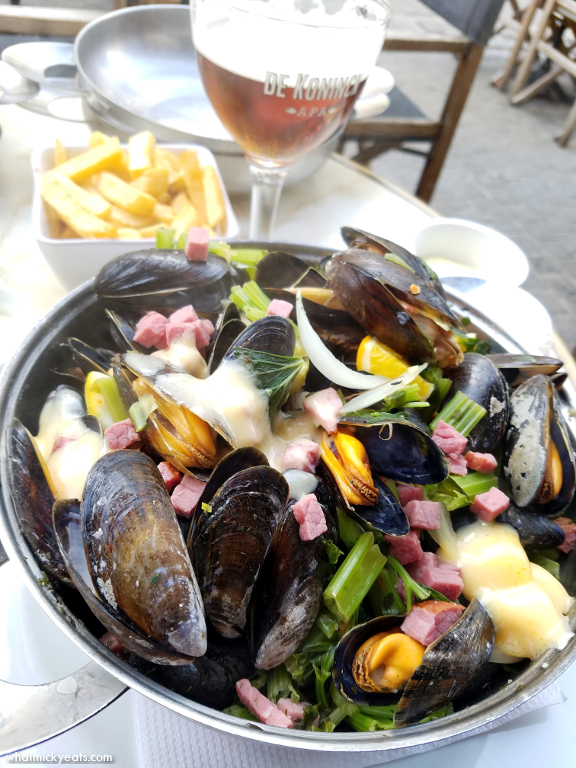 Located near the picturesque Handschoenmarkt and with the iconic cathedral, this newly renovated café offers many great seafood options, so we sat outside to enjoy some mussels and beer. 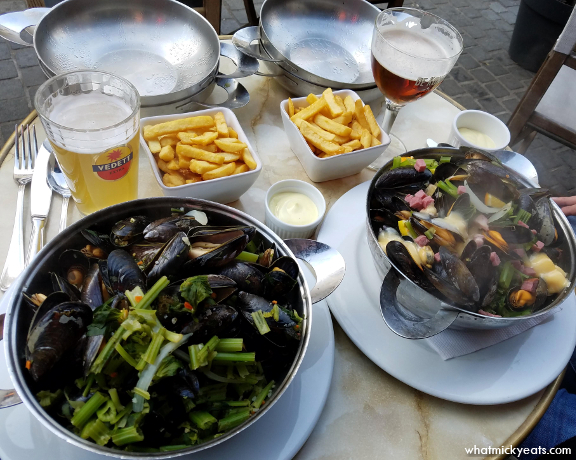 I ordered the Mosselen witte wijn -- mussels with white wine and vegetables, served with fries and paired it with the Vedett Extra White beer. The mussels were orange and meaty, and the fries were classic and crisp served with mayonnaise. Keith ordered the Mosselen Antwerpse -- mussels with ham and cheese (strange!) and citrus fruits in a beer broth, served with fries. The cheese was a bit strange, but the ham gave another salty layer to the mussels that was tasty. 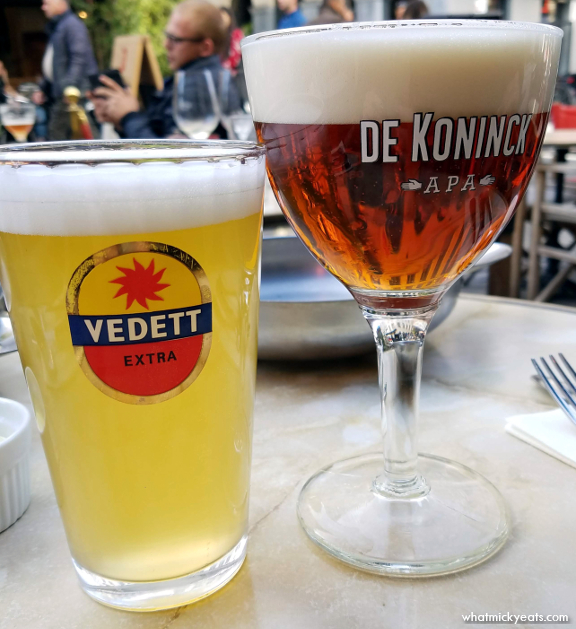 Keith drank the traditional De Koninck beer that was much more malty than mine. All in all, this was a great first meal in Antwerp. Sitting outside was great for people watching, however service was slow and much more laid back. This is more customary in European cities, so if you don't mind taking your time to linger, then this place is for you.